In search of the unknowns in Bundelkhand we finally reach to Pre historic rock shelter of Jatashankar, Chhatarpur MP. 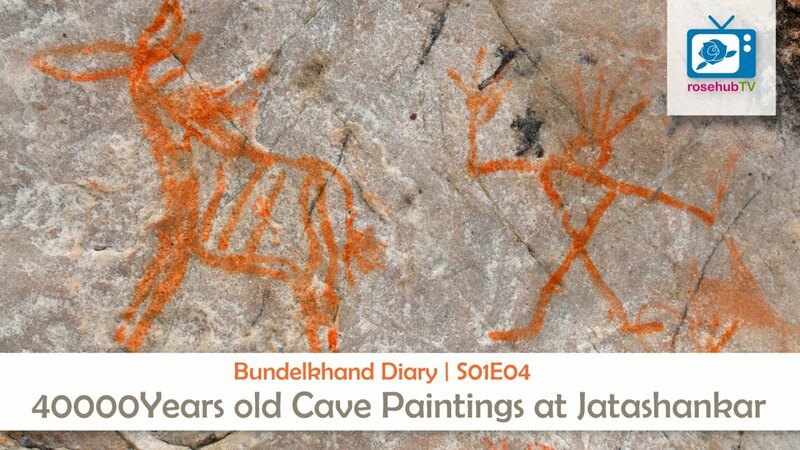 The spell bound mystery of unlearned story left on all over the walls of thousands of caves spread-ed across the hilly region. Paintings and carvings created by our ancestors almost 40000 years ago left us speechless. Prof. S.K. Chhari took us to this unexplored land and let us be the the first team to document it on video.